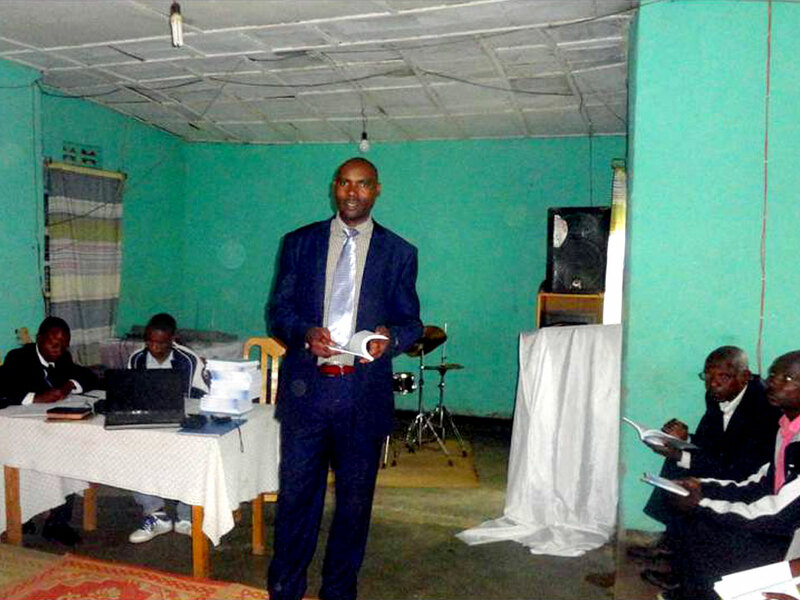 The following is a message from Pastor Jean Felix Uwumuremyi in Rwanda. 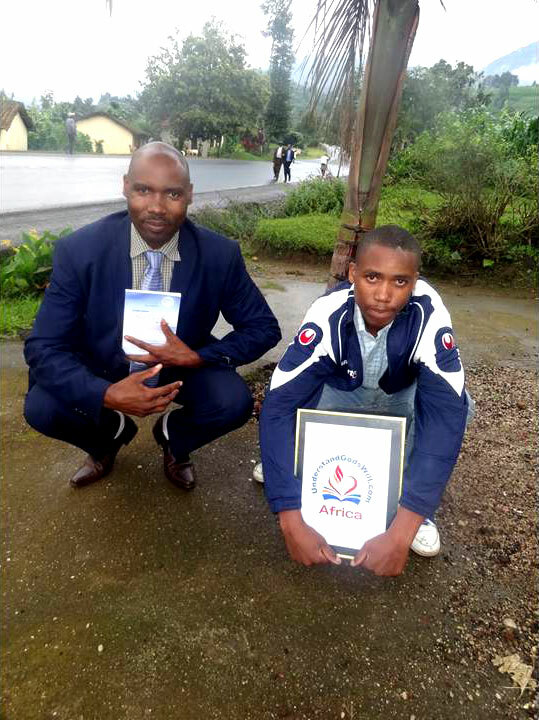 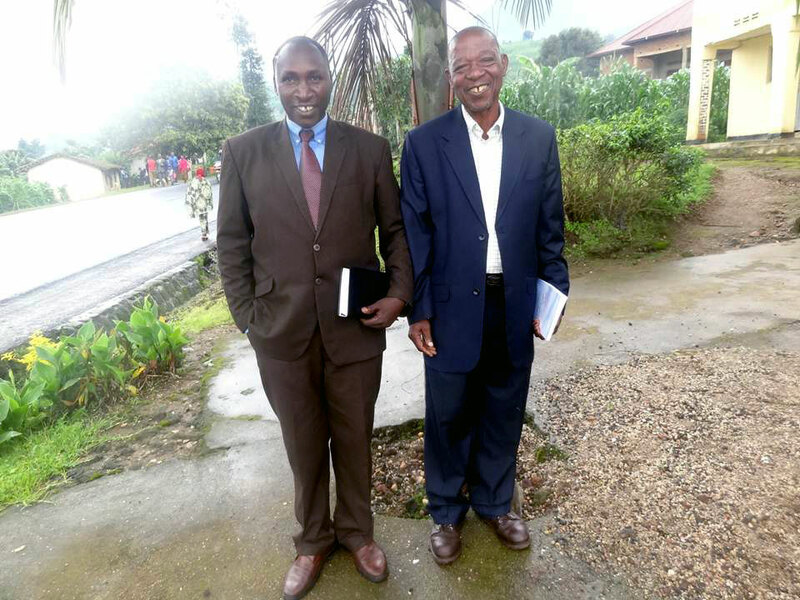 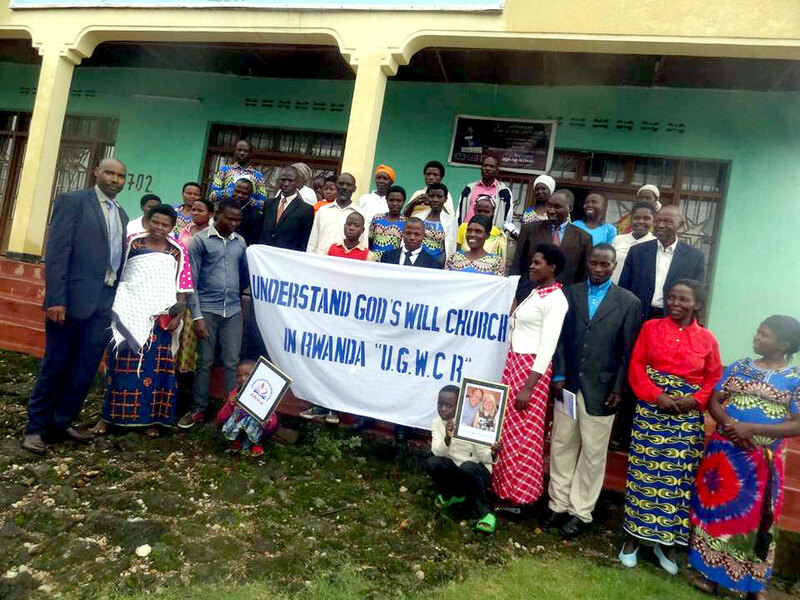 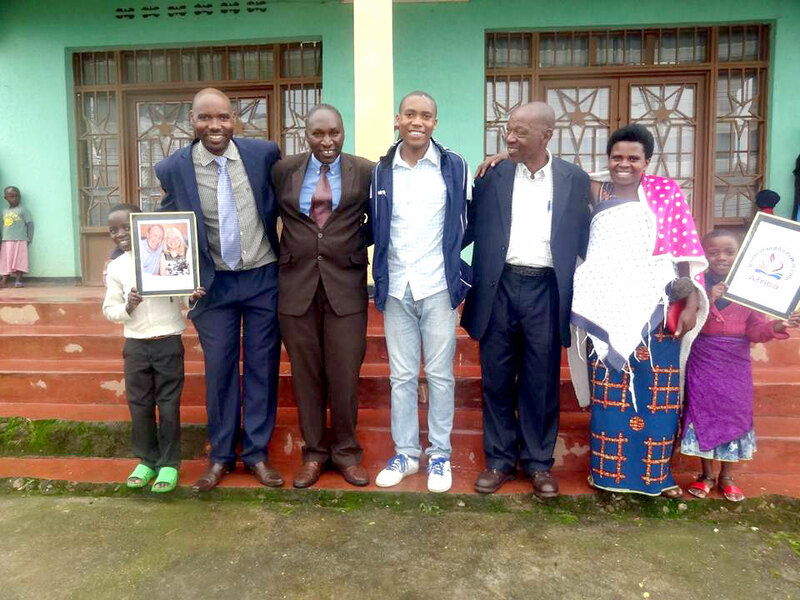 On Sunday, October 29, 2017, the first General Assembly of "Understand God's Will Church in Rwanda" was held in Rubavu-Rwanda under a great climate of enthusiasm and prayer. 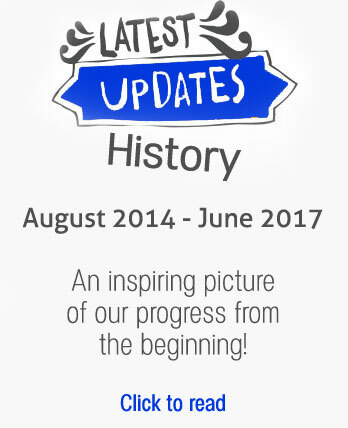 On this day our dreams became a reality. 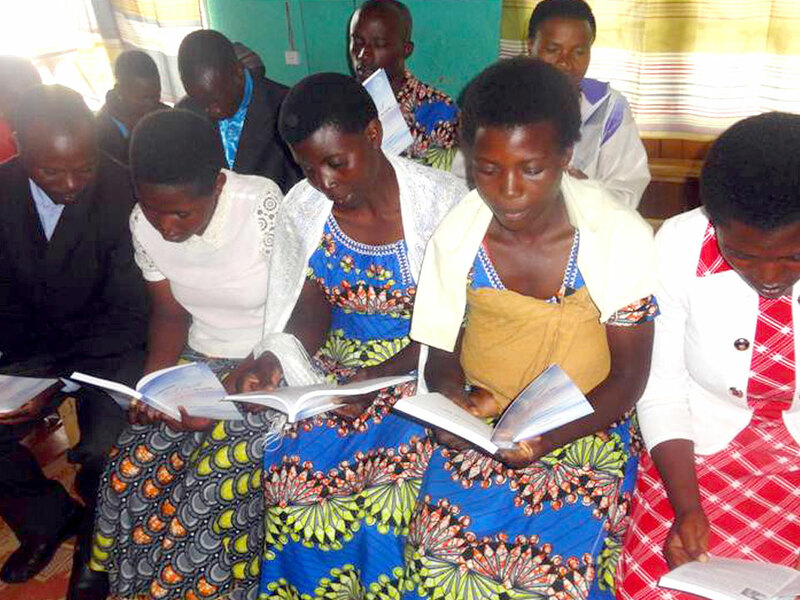 All members who attended were all in great joy for the launch of our new church. 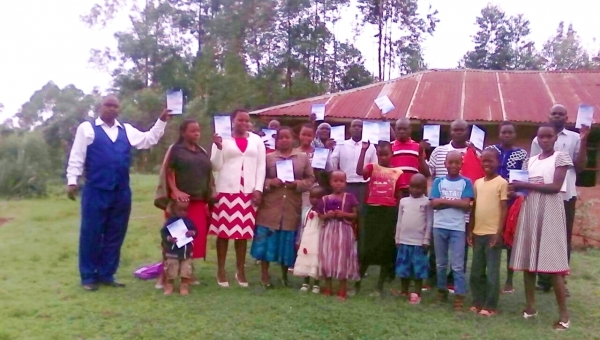 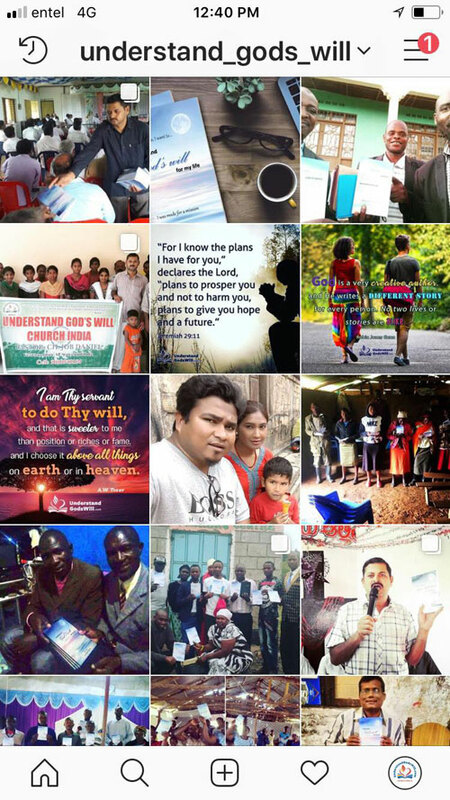 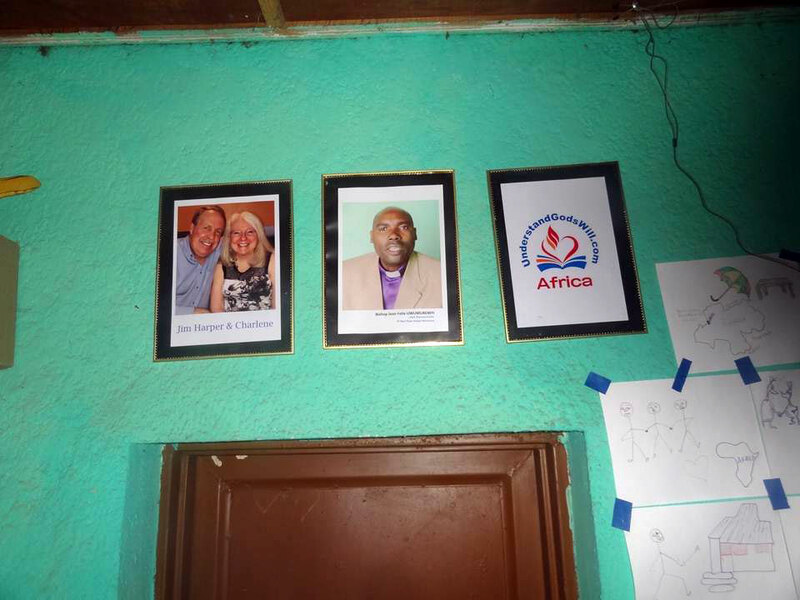 10 people received Christ in Kenya and a new church has been formed! 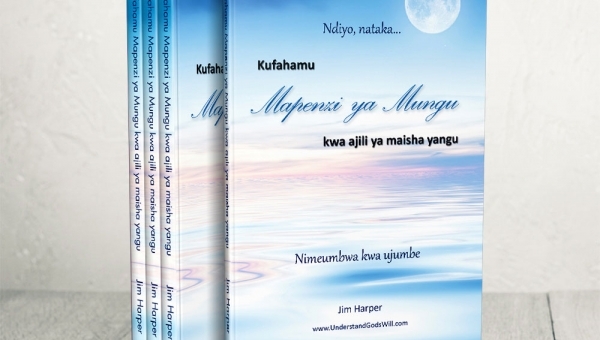 Our book, entitled “Understand God’s Will for my life,” is now available in Swahili! 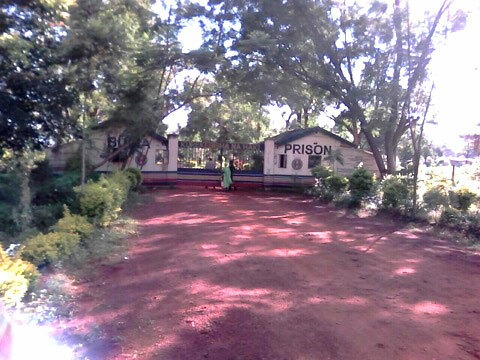 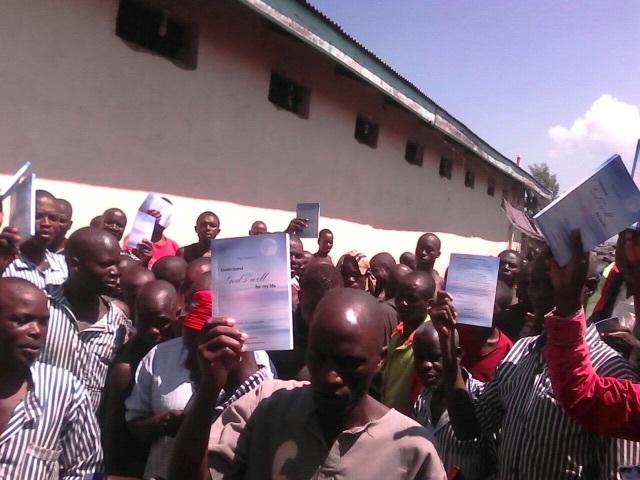 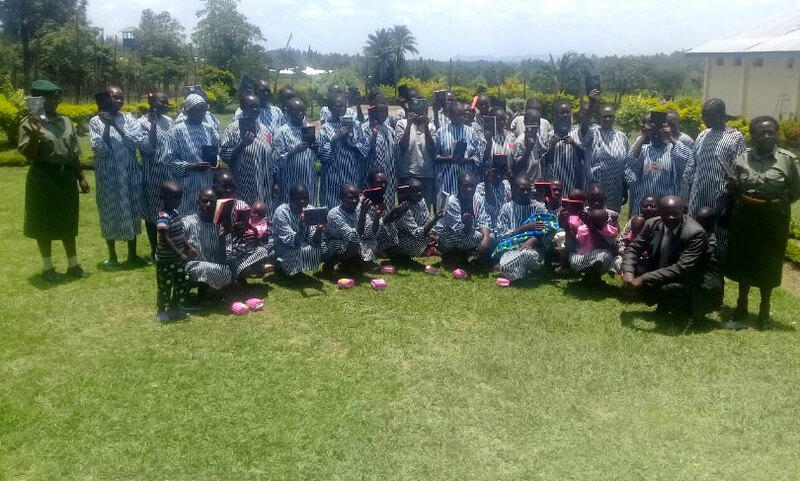 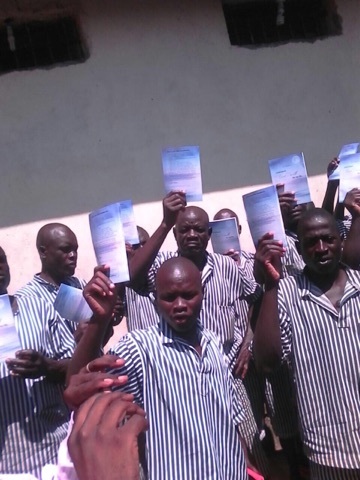 After a spirit-filled message from pastor Richard Onchoke, 400 men and women in a prison in Busia Kenya accepted Christ as their Lord and Savior. 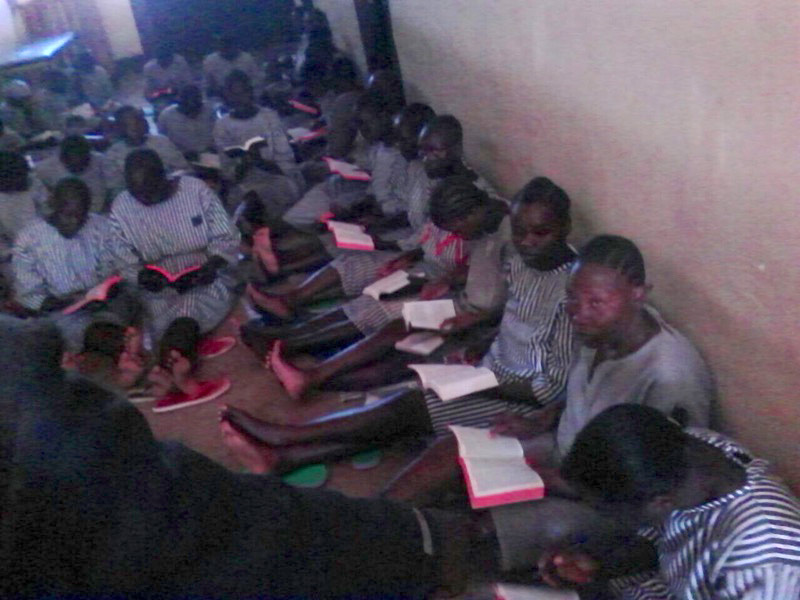 Helping him was the Rev John Taabu Omoke Prison Chaplain. 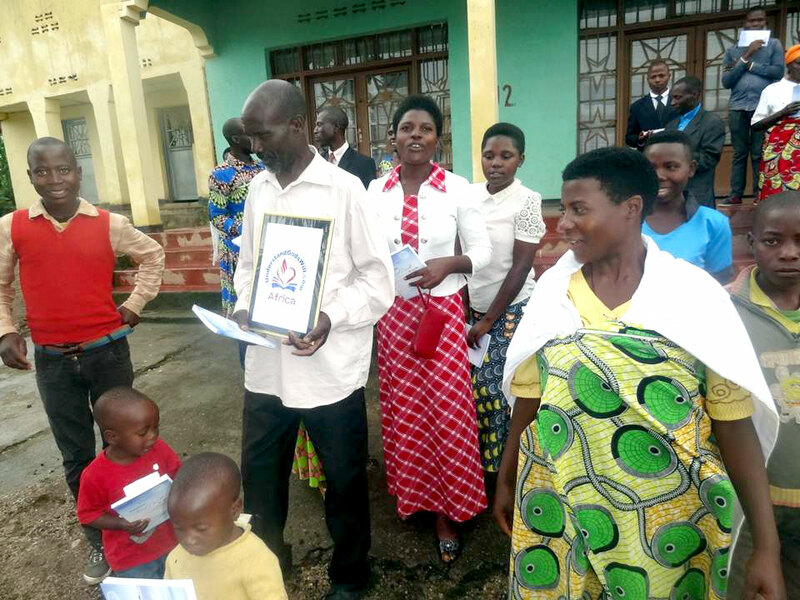 200 books were handed out. 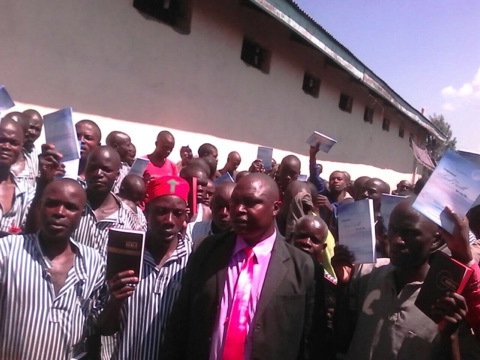 More books will be distributed soon. 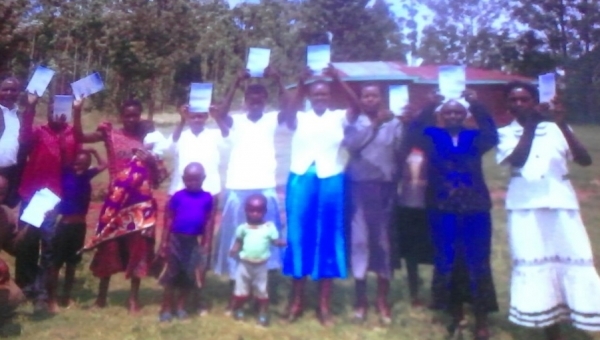 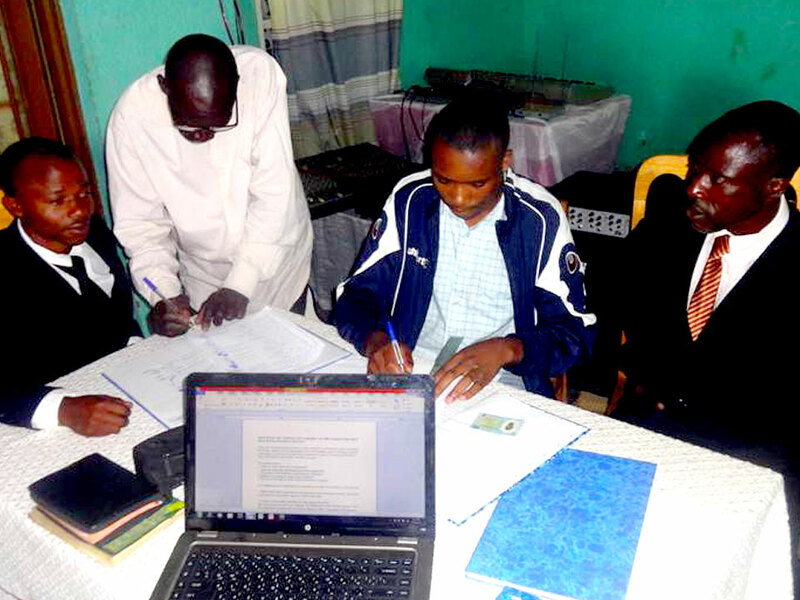 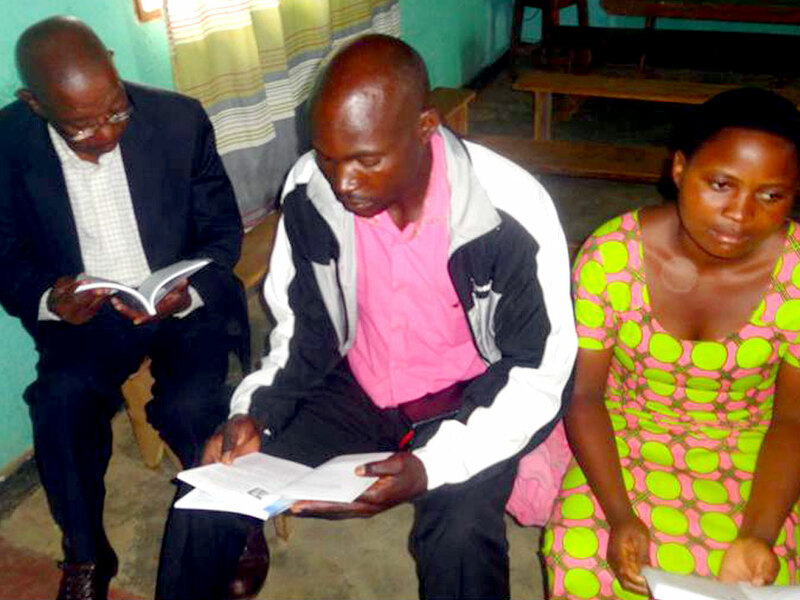 The first Understand God's Will church has been started in Bungoma, Western Kenya and 7 were baptized! 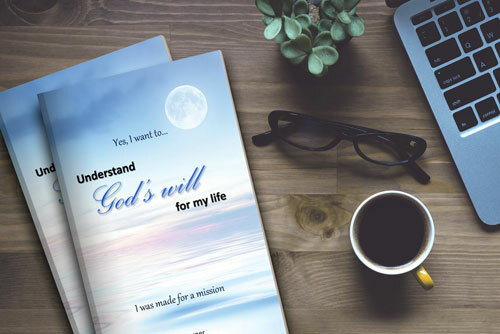 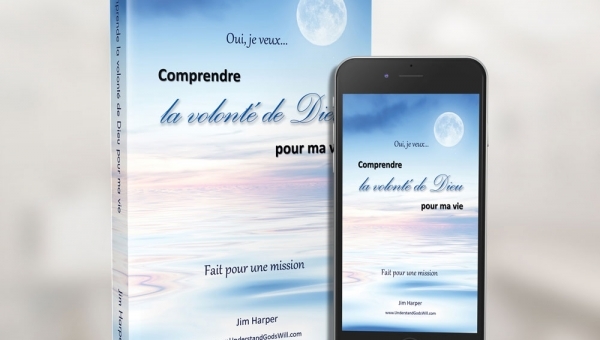 Our book, entitled “Understand God’s Will for my life,” is now available in French!